“My dream was to find something in life where I can combine my qualifications, experience, expertise and passions all into one solution and FinanciallyFiT Group, focusing on financial fitness was born”. Ronel Jooste is a Chartered Accountant by profession. She spent 10,5 years post-articles at the Momentum / MMI Group as Head of Financial Reporting, where she gained valuable experience in the banking, investments and insurance industries. She has also completed her Management Development Diploma (MDP) at GIBS Business School where she was awarded the Top-Achiever award. Ronel left the corporate world in 2015 to pursue her entrepreneurial dreams. 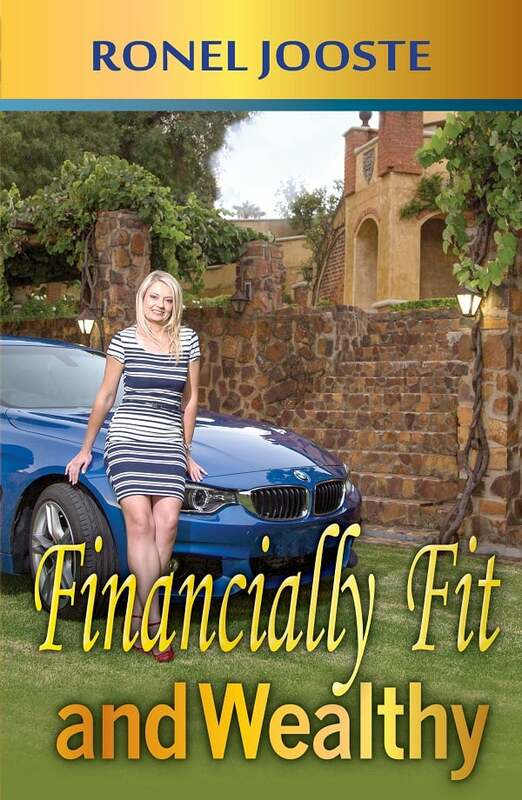 As a director at FinanciallyFiT Group she strives to help individuals and businesses to understand and manage their finances better through financial consulting and training on a personal finance and business finance level. She has developed online financial courses and an employee financial wellness programme. She is the contributor of the financial articles for various publications including Finesse Magazine, Accountancy SA Magazine and Woman Entrepreneur (an International magazine). She hosted her own financial talk show on All-Time Radio and she often presents talks at events. Ronel has been crowned Mrs. Pretoria-Tshwane 2019 1st Princess – a dynamic woman making an impact in the community. Chairperson for SACBW Centurion (2017). Ronel loves being physically active and is a qualified personal trainer. She has participated in multiple Telkom 947 Cycle Challenges, Cape Town Cycle Tours (Argus) and Tsogo Sun Amashova Durban Classic cycling races as well as the Comrades, Old Mutual Two Oceans and Old Mutual Om die Dam ultra-marathons. She enjoys spending time in the gym and on the golf course. Together with her sister, Ronel owns PhysEQFiT Guesthouse in Centurion. A guesthouse with a unique wellness theme.